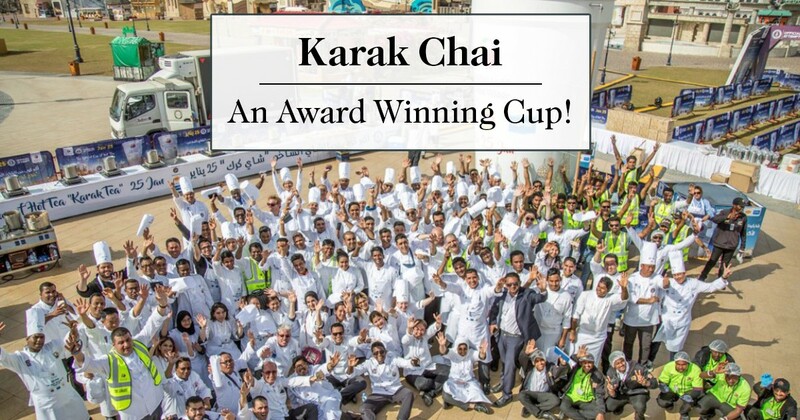 Dubai Has Won The Guinness Record For The World’s Biggest Cup Of ‘Karak Chai’! After hours of careful brewing and screening by 138 chefs in all, Dubai fulfilled the Guinness Record by producing 5,000 litres of tea in a single cup! 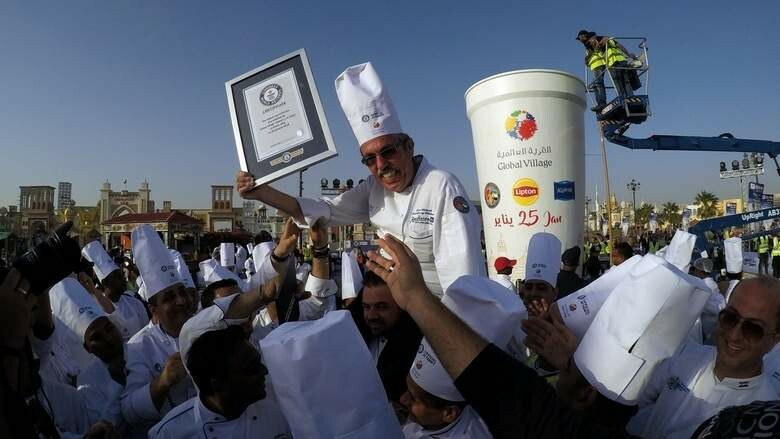 Congratulations Dubai for setting the new record for the world’s largest cup of tea! Standing 3.66 metres high and a top diameter of 1.42 metres, the cup containing 5,000 litres of chai tea is truly a global feat. Only a few months ago, the scene was set differently in Shanghai, China, when the world’s record-breaking tea cup containing 4,050 litres of tea had made news. Not for long! One true winner has emerged from this show of taste, masala chai tea! ‘Karak Chai’ is a steaming hot and milky cup of tea laced with traditional spices. 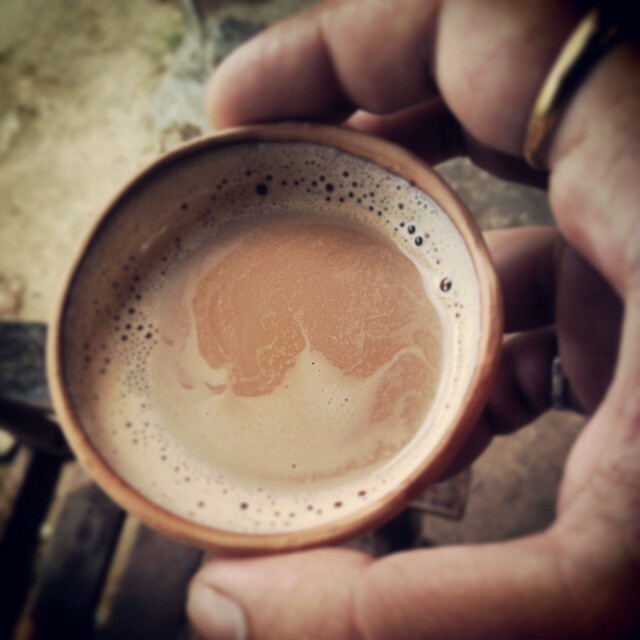 The word ‘karak’ literally translates to ‘strong’ in Hindi. In the case of Dubai, the 5,000 litres of chai tea required: 155kg of tea powder, 300kg of milk powder, 380kg of sugar, 7.5kg of cloves, 155kg of ginger, 47kg of cinnamon sticks and 47kg of cardamom powder. This form of tea has been consumed across India subcontinent as well as the Gulf nations for centuries with variations, of course, to suit taste. It is not uncommon to find people travelling a significant distance to get a good cup of tea that suits their palate. Across India, Nepal and Pakistan, it is customary to offer all guests a cup of steaming ‘masala chai’ in any season. ‘Karak Chai’ or ‘Masala Chai’ is at its heart a milky potion of sweet and spicy notes. Brewing this magical tropical tea is considered an art as the slightest miscalculation of spices, or sugar, or milk in comparison to the tea can ruin the flavor. And that is why the demand for prepared masala chai tea is on the rise! So what makes a healthy and tasty cup of masala chai tea? What should you be looking out for in the cup? Here’s a low down on some of the key ingredients that make every cup of masala chai tea a global success. It is not uncommon to find tea powder being used as a base for masala chai teas but they take away a lot from the tea experience. The tea powder lends a grainy effect to the cup and tends to leave an unpleasant residue at the base of the cup. Loose leaf black teas form an eloquent base for spices, specially Assam Black Tea makes a strong and malty base for masala chai teas. Since masala chai tea is primarily about taste, we encourage you to try variants of the tea before choosing the one that works best for you. The traditional tea has the right blend of cardamom, clove, ginger as well as cinnamon. However, you might find only ginger or the mix of all spices except ginger better suited to your tastebuds. Go ahead, indulge! Just like the use of premium loose leaf black tea, it is imperative to have the finest quality spices to make a ‘karak’ brew. This will maximise the flavor in the tea, and also provide additional benefits that the masala chai teas are known for. Apart from its superior taste, compared to a cup of black tea, masala chai tea also has a measure of health benefits which make it an integral part of well-being in the tropical weather. 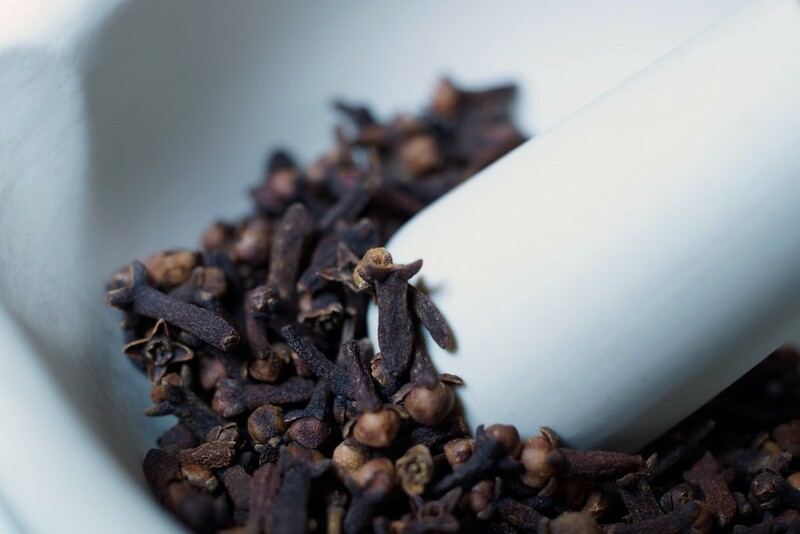 Sharon Brooks has talked at lengths about the heart-warming poperties of the masala chai and how the spices blended with the tea helps in boosting the immune system in the face of cold and fighting off the common flu. She even says that the spices of the masala chai can help boost metabolism as it “stimulates digestive and pancreatic enzymes. There is also improved oxygen uptake and fat breakdown.” Isn’t that a delicious way to get into shape? Some other fitness enthusiasts claim that the energy boost from the spices in the tea is also responsible for an active lifestyle and thus, losing fat. Either way, it seems that the right chai tea can go a long way in helping you look and feel absolutely fabulous! Many other benefits of the masala chai tea are still being proven but those who have delved into the mystic sweet magic of a steaming cup of masala chai tea do not really require much more encouragement. How would you feel if we told you that you can get the ‘karak chai’ you like at your doorstep within a week? The Vahdam Teas range of masala chai teas from India will surely make you feel right at home with the ongoing celebrations centred in Dubai. You get all the flavors and the excellent taste in tantalising variations of the cup. 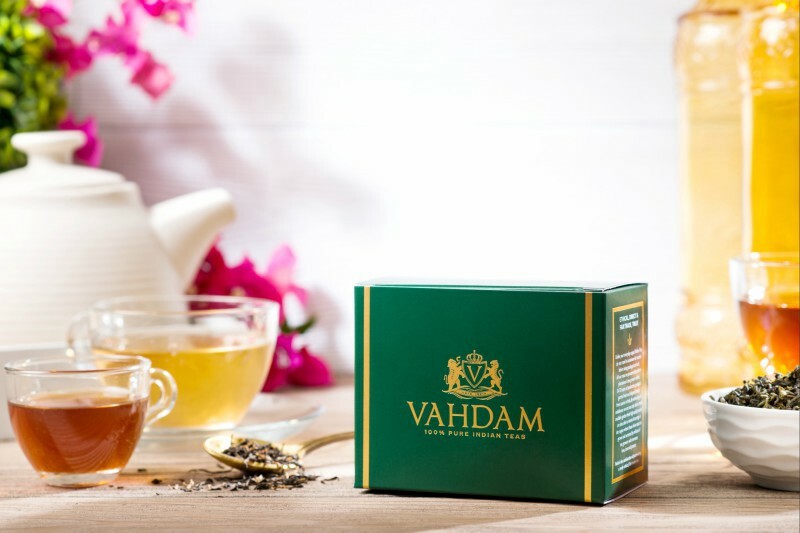 Yes, apart from the standard variations of the spices, Vahdam Teas also brings you a detoxifying Green Tea Masala Chai Tea, the traditional variant from the fragrant valleys of Kashmir, along with an eclectic blend of Oolong with traditional ‘karak chai’ masala chai tea variants. There’s something for every one at our stores and we are committed to provide the best ‘masala chai tea’ flavors from India. Masala Chai is more than just a hot drink to tea lovers in the Gulf nations and the Indian subcontinent, it is a celebration of life. Make sure that you savour every moment of this celebration with the finest ingredients and a premium taste that warms the heart and feeds your soul.